Our user Marianne wrote to me a message with the above title, and she kindly explained what it meant. This saying is from Dr. Seuss, a very famous children’s author. While he writes for children, his message is universally meaningful to all people. This quote means; why be ordinary when you can be spectacular; why follow the crowd when you can be a leader; you were put on this earth to be the best, don’t settle for anything less. It basically means do your very best in life, because you should, and because YOU CAN. The saying above made me think of so many thoughts, it also reminded me of some of my past experiences. Before I founded Pinssible Labs, I was a manager at a world leading security software company. The salary was high and the manager was totally great, it sounds like too perfect to be true and that it was comfortable for me to stay there, but something was missing, what I always hoped for, what my heart always wanted was to lead my own team, create things that I am interested in. I always wished for that as I hope my kids can be proud of me when they grow older. I can proudly tell them “Hey honey, this was created by me, oh yeah your dad, it’s cool isn’t it?”. That’s why I got inspired and founded Pinssible Labs and created Padgram. 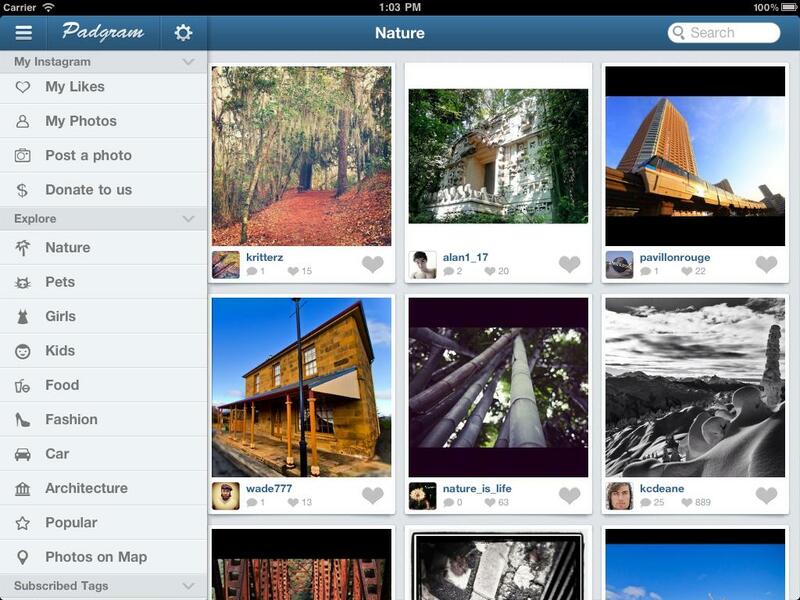 When it comes to Padgram, we weren’t the first Instagram iPad app. Our competitor had released its app 8 months before we started coding. we started asking ourselves questions such as: How do we compete with them if we offer another option? how can we be different? how can we be born to stand out? To find out the answers of the above questions, we had to try all the Instagram apps out there, and we found some flaws in them such as; not fast enough, not simplified enough and not intuitive enough. By creating Padgram, we brought a difference in the sense that we made it faster, simpler yet most powerful among all the other options. We are proudly announcing that Padgram is the No.3 photo app in the US, and has got No.1 position in 60+ countries. Our mission was to reach the No.1 Instagram iPad app in the world. To achieve that, we created interesting features, like the Emoji keyboad and self/cross promotion button. We also keep listening to our users, as their feedback and opinion matters to us. 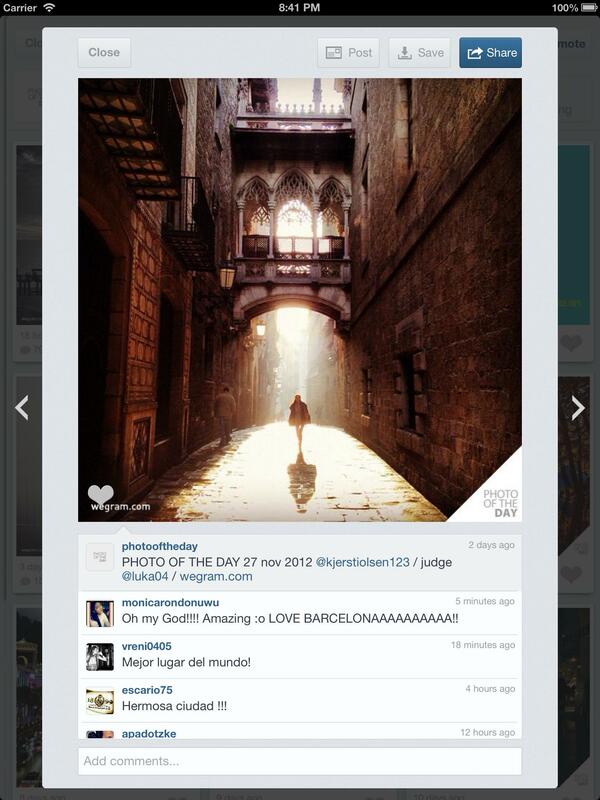 We’re the first Instagram iPad app with portrait mode supported which was suggested by one of our users. We’re so excited about Padgram’s rapid growth , so far we are No.3 photo app in the US, that won’t be the end of our great achievements. We will keep going further and further. Download Padgram here, any comments are appreciated. Author paulPosted on December 27, 2012 Categories LifeTags Instagram, iOS, ViewerLeave a comment on Why fit in when you were born to stand out?